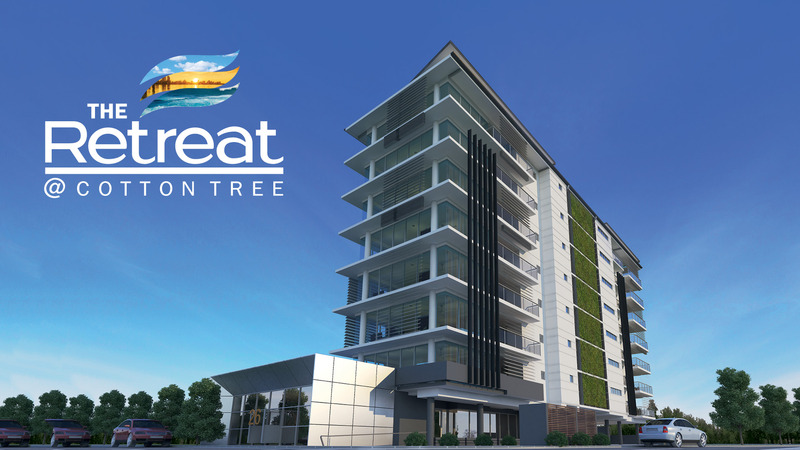 The Retreat, Sunshine Coast, offers 14 luxuriously appointed residences over 7 levels, designed for permanent living with an emphasis on capturing the sea breezes and enjoying all the vibrant coastal pocket of Cotton Tree has to offer. 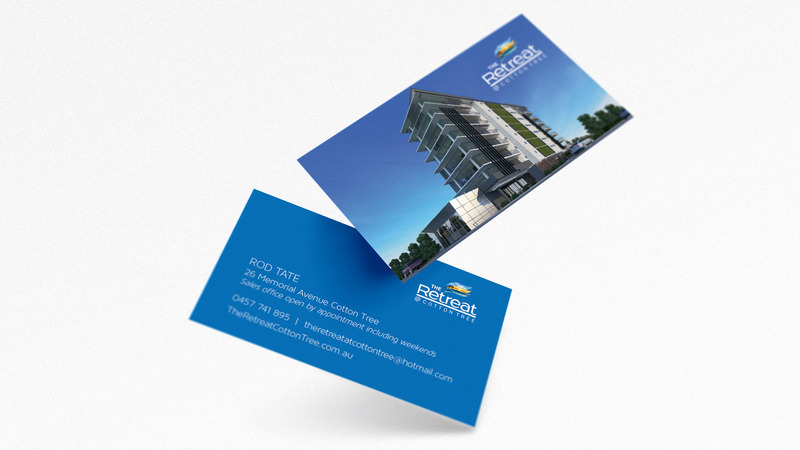 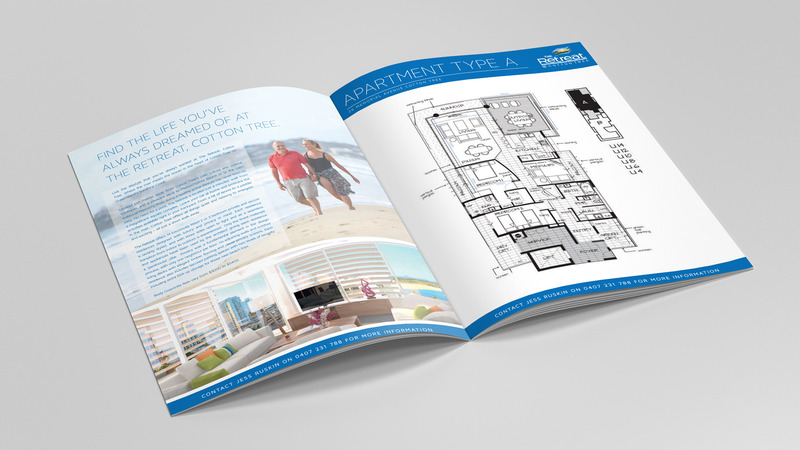 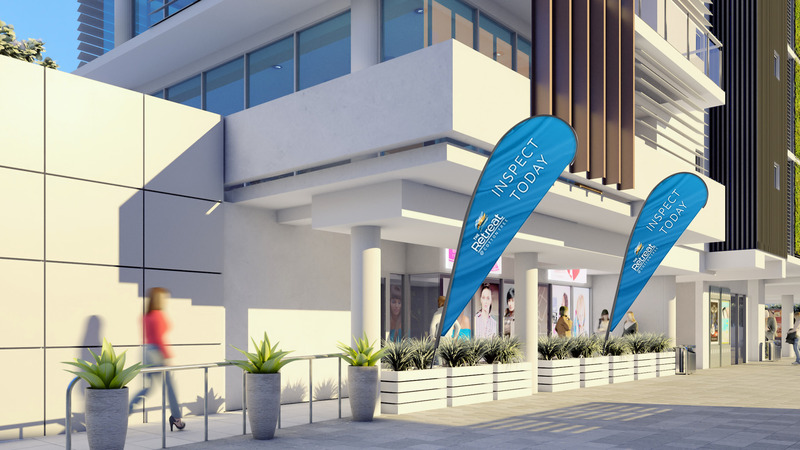 ADFX developed marketing collateral including stationery, flyers, custom di-cut folders and booklets for the developments showroom and various Real Estate offices around the Sunshine Coast. 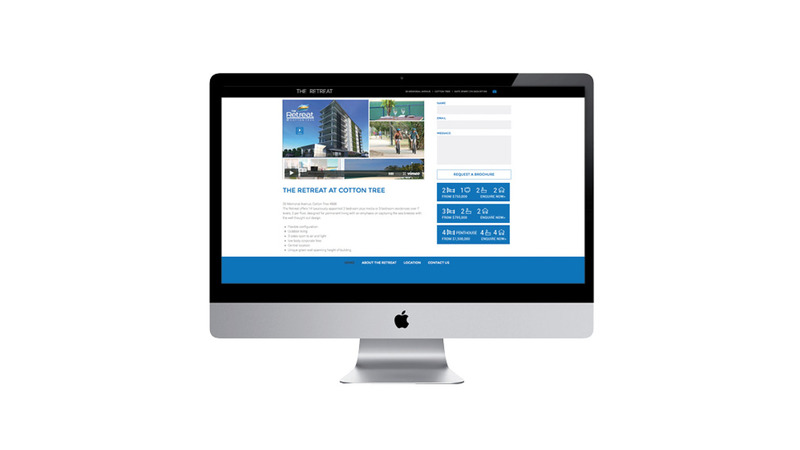 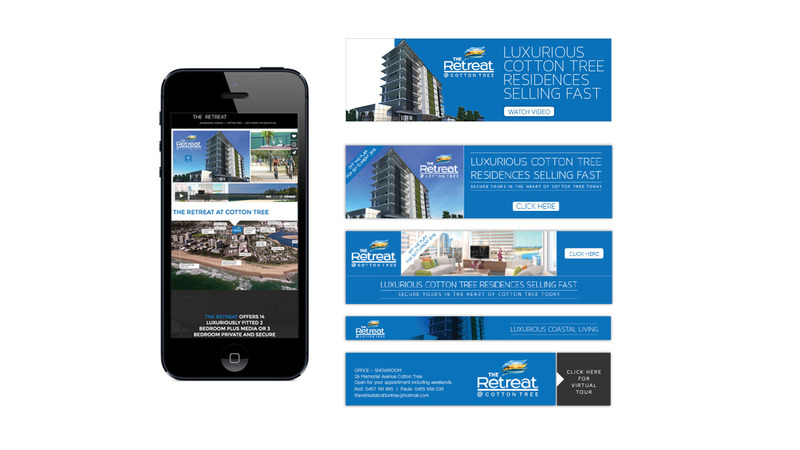 In addition to the print collateral for point-of-sale roll out, ADFX developed a responsive website and digital banners that were placed into online real estate and property webpages. 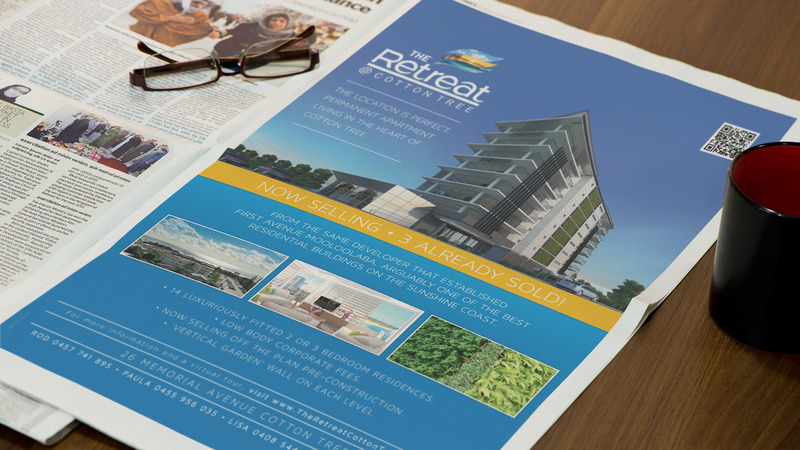 To accompany the onsite & online promotion a series of press adverts were designed for print and a 4-minute showcase video was produced for potential investors.